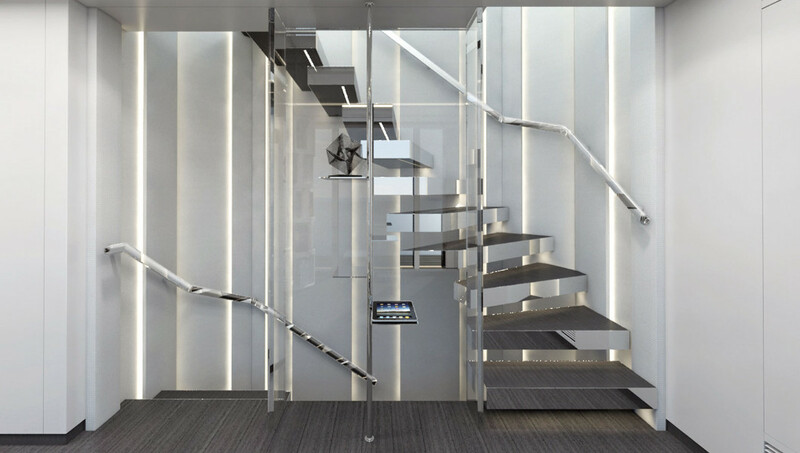 It’s easy to feel at home on the water when the residence is the 49.8-metre superyacht, Project Nova, by Heesen. 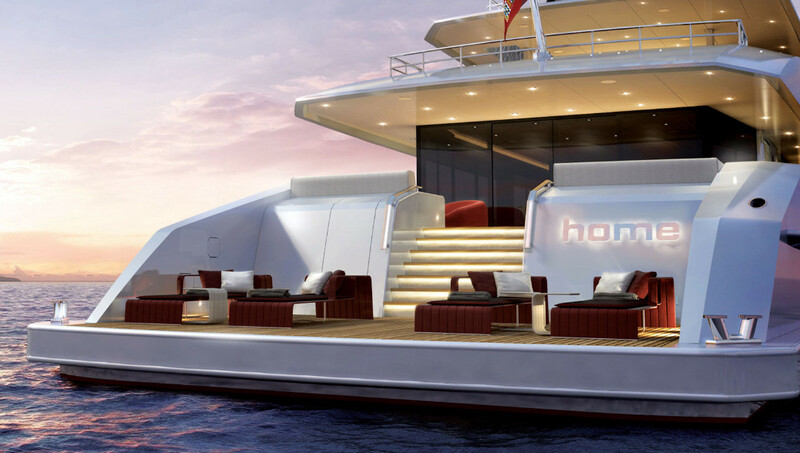 The world’s first Fast Displacement Hull Form (FDHF) with hybrid propulsion, this vessel is one of the most efficient and – more impressively – quietest around. With the sound at just 46 decibels in the owner’s suite, the level of noise is akin to that of merely light rainfall. Named Home by the owner, the ship boasts striking contemporary design with a nearly vertical bow and a shallow draft that allows guests the luxury of gliding through the crystalline waters of the Bahamas. Ideal for the chic island lover, beachy vibes flow through Home’s design with cutaway bulwarks and floor-to-ceiling mirrors that allow the sunlight to flow in and bounce around the interiors of light wooden floors and plush white sofas. 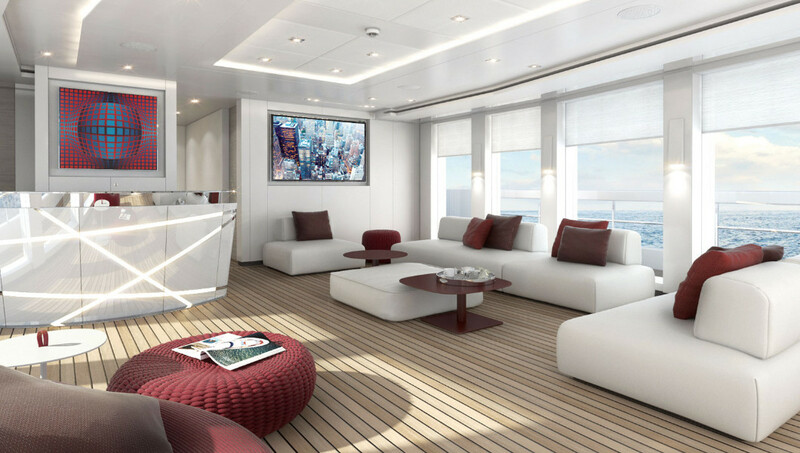 Up to 12 guests can experience this silent cruiser with on-board facilities such as a gym, a spacious fixed swimming platform at the transom and a grand central staircase that leads to a vast aft platform.